Our soil mixture has received tremendous response from our customers. 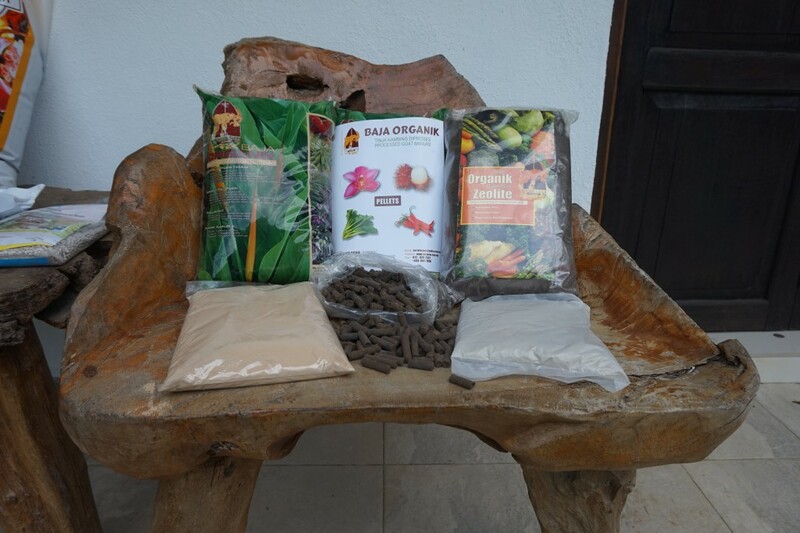 It is especially formulated using quality organic materials and added with organic fertilizer. Soft and friable, it provides an excellent medium for root growth and plant establishment. 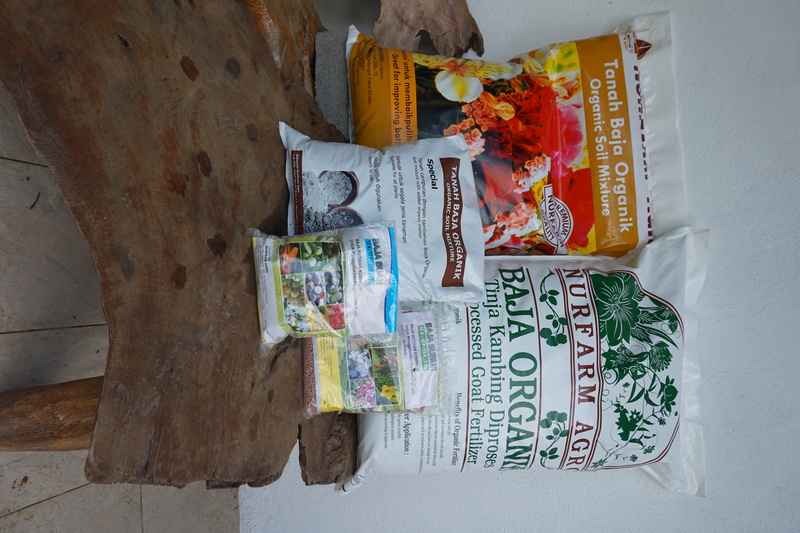 Because of it’s rich nature it is also suitable for mixing with topsoil when potting or planting plants in the ground. The mixture can also be used as a medium for producing seedlings. Our soil mixture is suitable for use as a potting mix and as a germination media. Its high organic content encourages root growth. Less watering is required as the mixture has high water retention capacity. 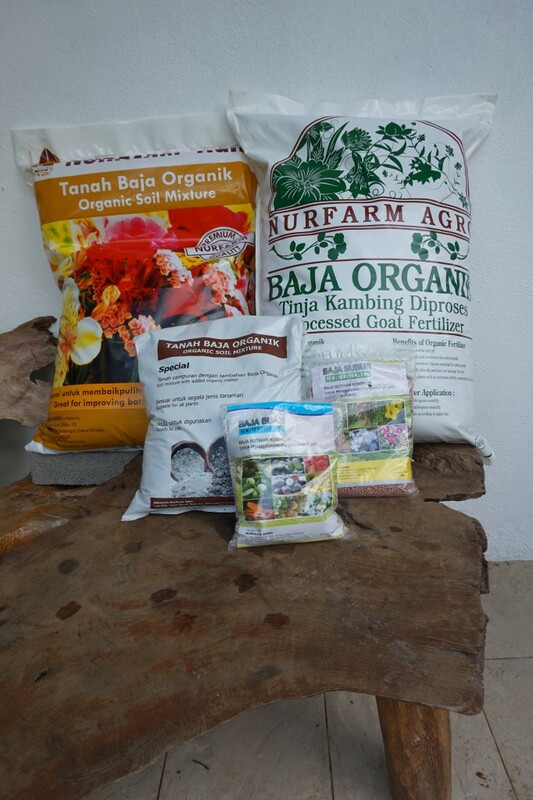 We have a new and bigger packing at 45 litres and the mixture can be mixed at a 50:50 ratio with burnt soil(tanah bakar) for planting of plants in pots or in the ground.